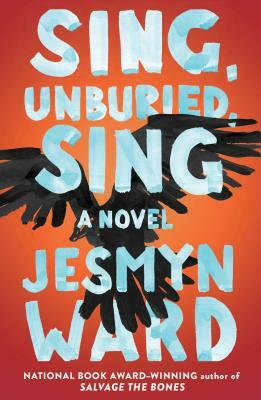 Signed first printing of Sing, Unburied, Sing by Jesmyn Ward, winner of the National Book Award. All books are signed on the title page. Limit one per customer.